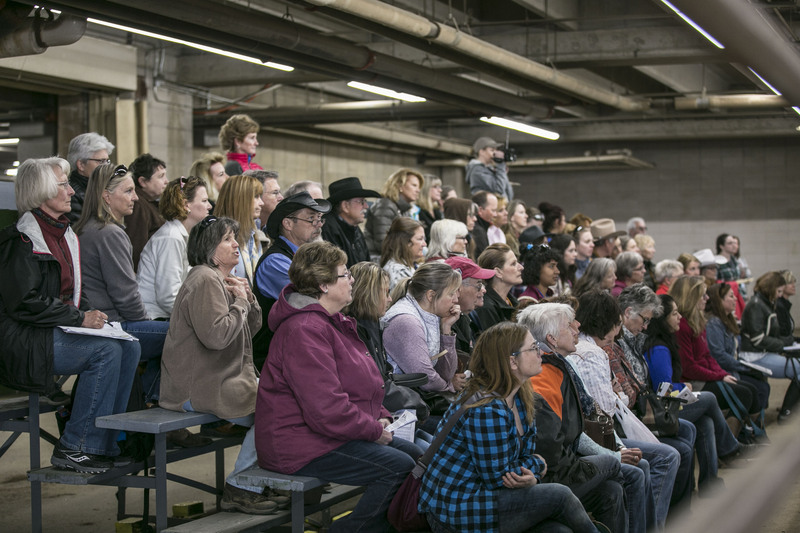 Clinics Cody Harrison Horse Training - In Colorado or At Your location! 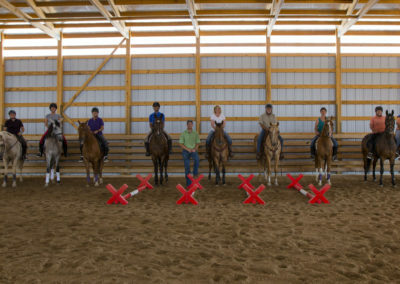 CH Equine clinics are a fun and exciting way to improve your and your horse’s education. They are great motivation, as well. 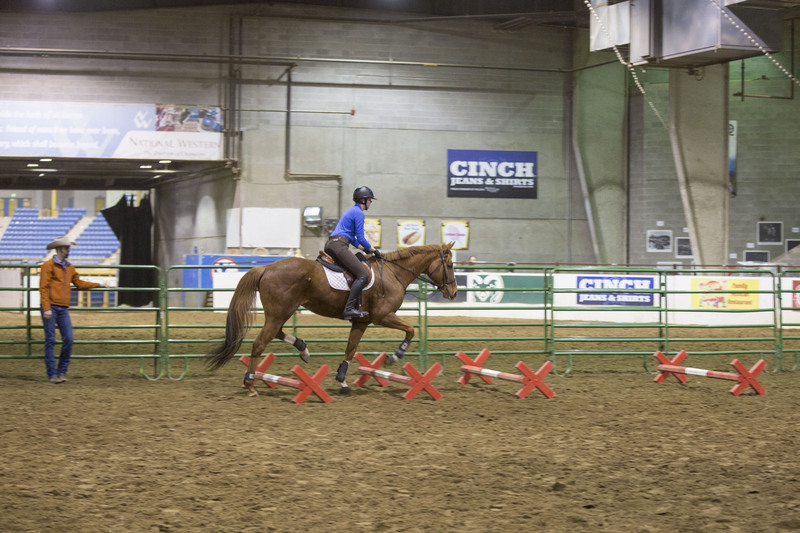 Topics for clinics are varied but always have a focus on lightness and ease. 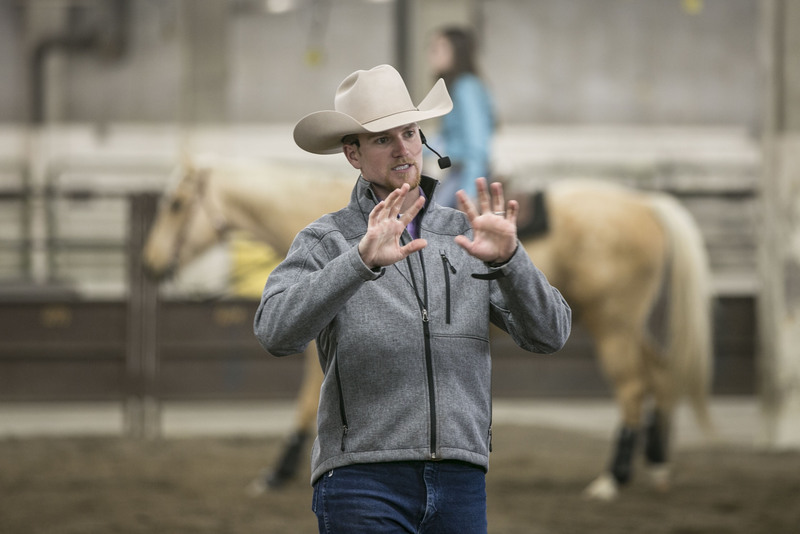 With Cody’s way of instructing, maneuvers such as lead changes, stops, lateral movements, collection, lightness and more become easy to understand. 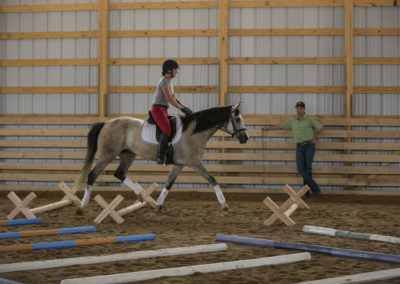 Cody Harrison does a wonderful job with assessing the individual needs of both horse and rider. Clinic topics are thoroughly discussed so that everyone has a clear picture of what to do and what is expected. 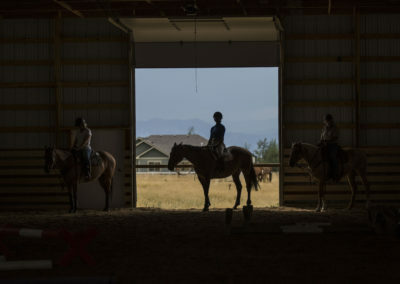 Though there may be various levels of riders and horses at a clinic, they are all instructed to their individual abilities, confidence, and knowledge base. Clinics are an important part of instruction and are a great way to work on some of the concepts that are hard to grasp in a weekly lesson. The length of focused time along with the guidance of Cody make for a successful environment to learn and progress in. 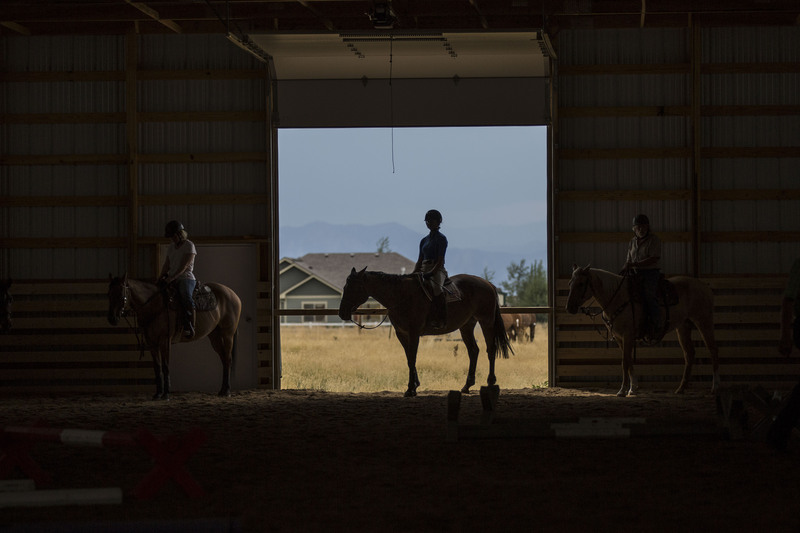 A clinic rider will always leave the clinic knowing what to work on to keep improving after the clinic is over. This makes it so that in the next clinic they will get to work on something new! 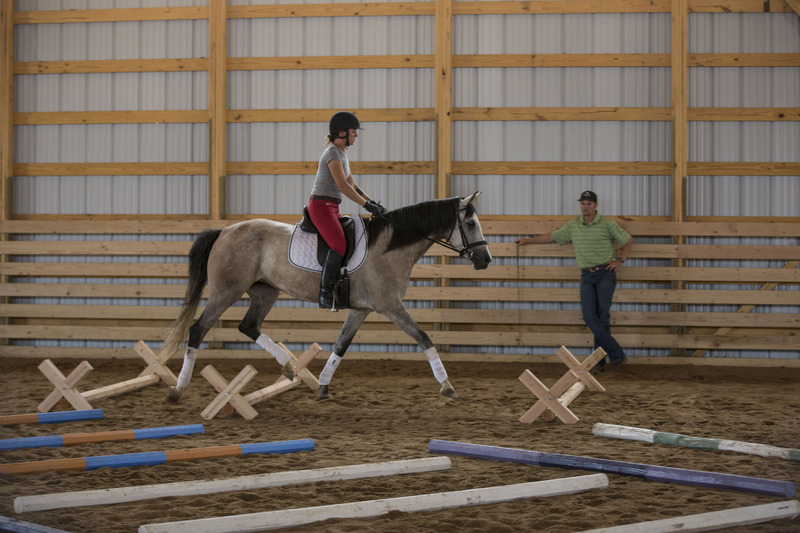 Clinic riders will need to have their own horse and will need to have a controlled walk, trot. Clinics typically start at 9am and end between 3-4pm daily. There are two short 10 minute water/bathroom breaks and a 1-1 ½ hour lunch break which includes Q&A. 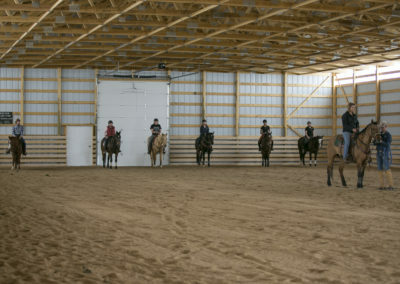 Inquire about hosting a clinic at your barn today! 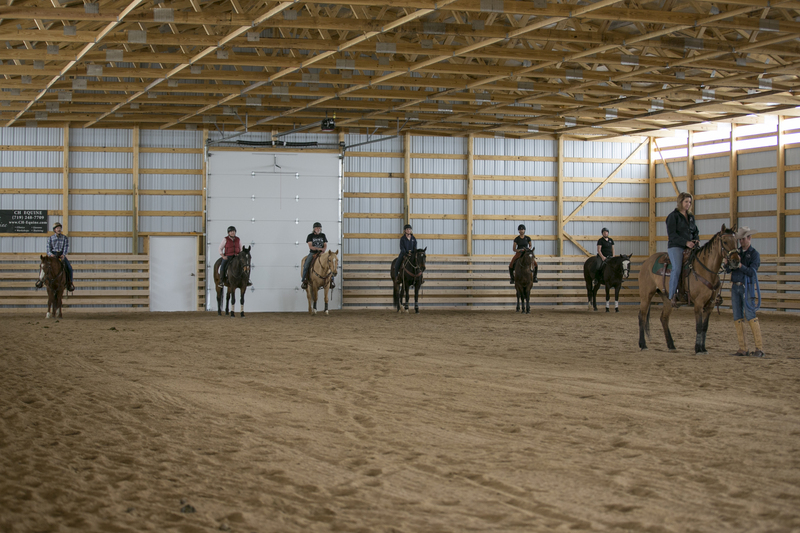 View our Clinic Dates for a current schedule of our horse training clinics. Save the date! 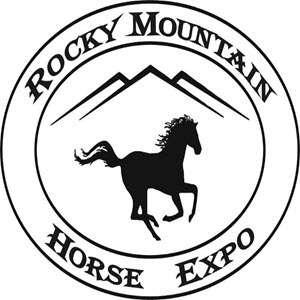 The 2019 Rocky Mountain Horse Expo pre-expo clinics are February 27th & 28th. RMHE is March 1st-3rd. Come on out and audit Cody’s clinics and presentations. You can sign up through the RMHE to ride with Cody at his pre-expo clinic or with him in his presentations. Be sure to stop by our booth for a visit with Cody. We welcome your questions and look forward to seeing you at the 2019 RMHE. Click the link for more details. Lunch Included. Each day begins at 9 A.M. and ends between 3-4 P.M. 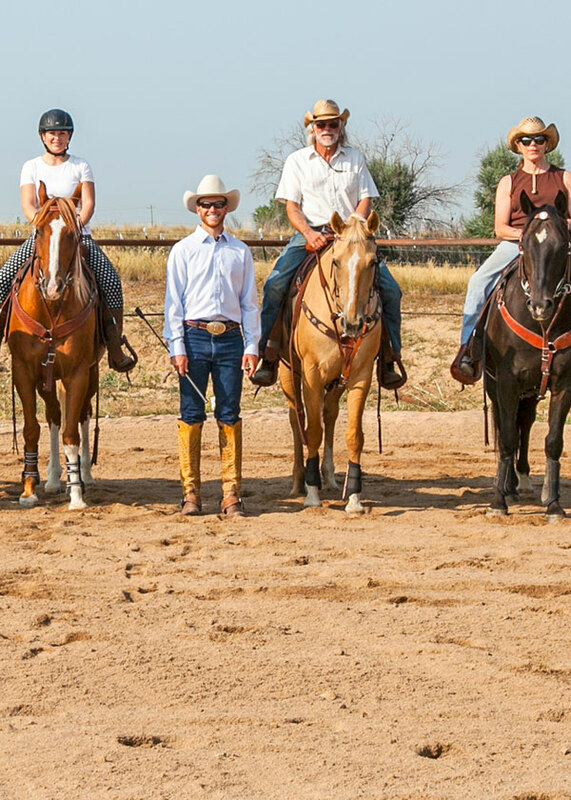 Call to inquire about availability and fees for camping and overnight stays for your horse.